Special Notes: This unit is able to slow its enemies, halving their movement speed and attack damage until they end a turn. This unit has magical attacks, which always have a high chance of hitting an opponent. This unit’s arcane attack deals tremendous damage to magical creatures, and even some to mundane creatures. 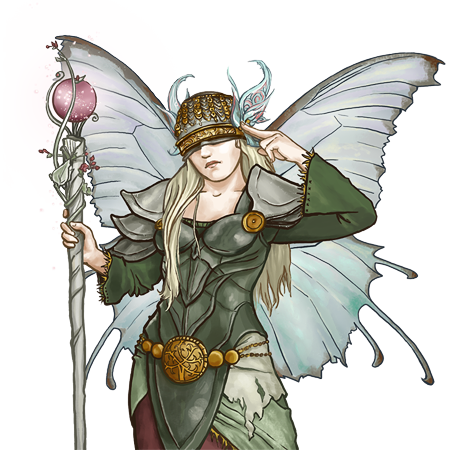 This unit's powers are increased by the Sylvan Essence (see this ability's dst='ability_sylvan essence' text='full description' for details).